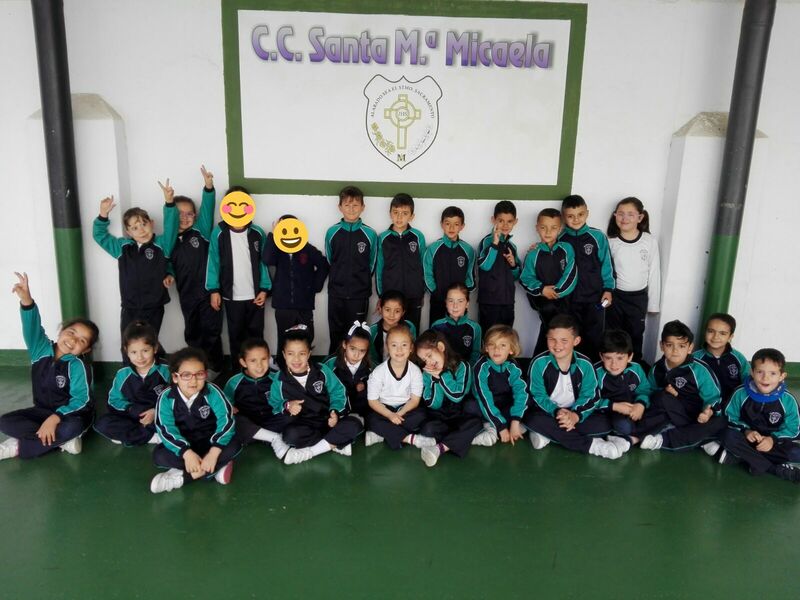 On Monday April 16th, we explained to our 1st of primary students what The Innovation Project is. They were very excited to participate and gave some really good answers to the question "What is innovation?" Embedded video for Semana Dos....week 2! 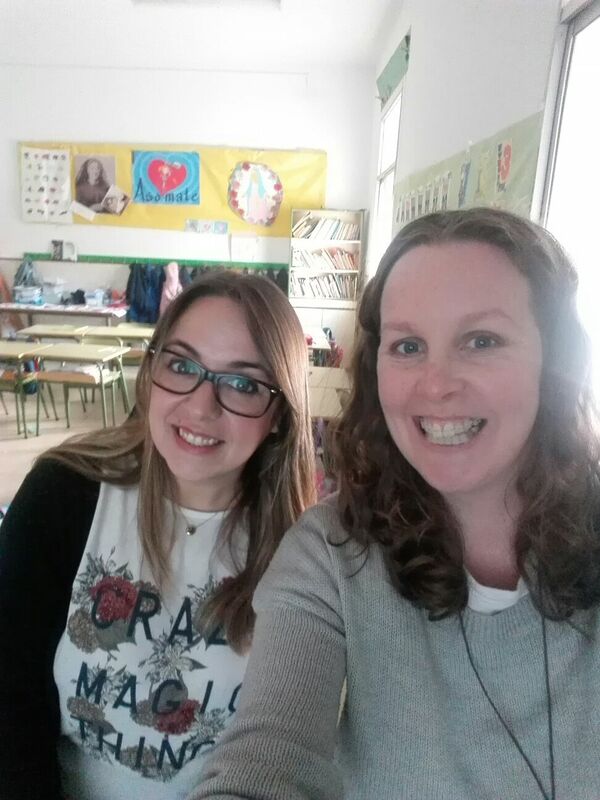 Irishwoman working as an English language assistant in a primary school in Ceuta, Spain. Always trying to be a positive influence on the students I come into contact with.